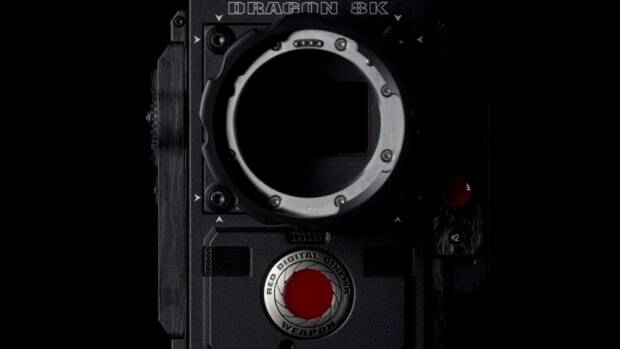 Bay's custom "Bayhem" camera is set to shoot Transformers 5. 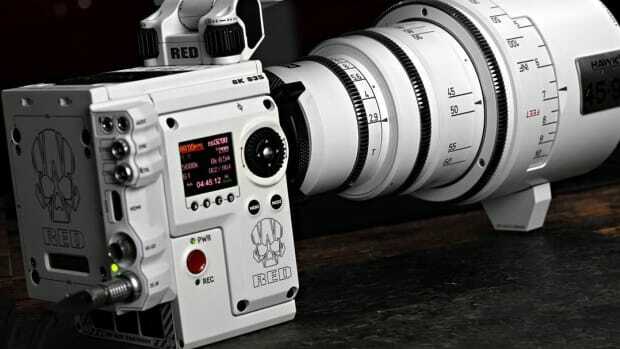 Michael Bay commissioned Red to create a camera worthy of the Bayhem-name and boy, did they deliver. 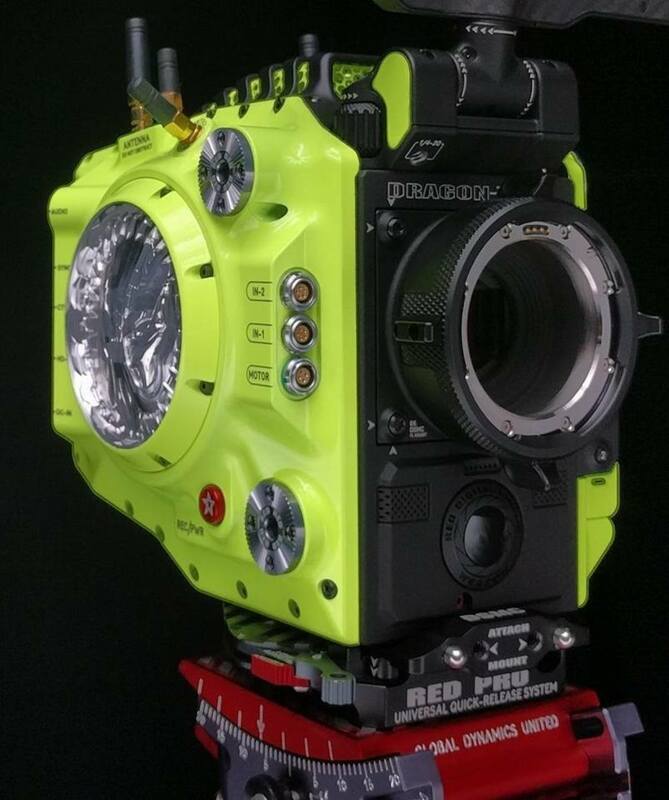 Red Digital Cinema has been building some impressive custom cameras and their latest design takes it up a notch for director Michael Bay. 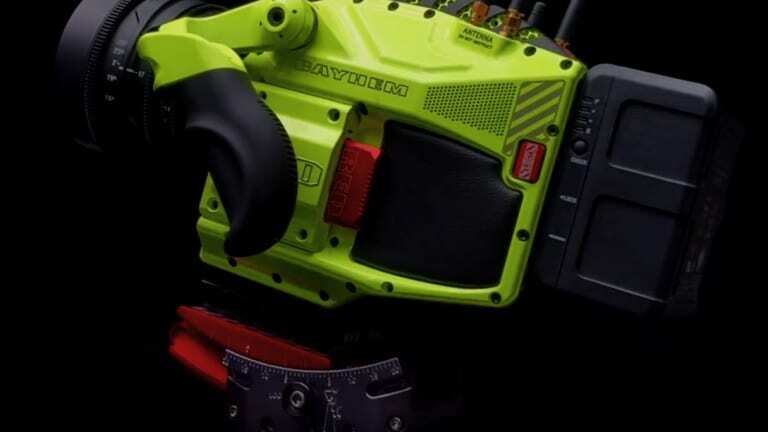 The appropriately-named "Bayhem" camera throws traditional movie camera design out the window with a neon yellow body that looks like it&apos;s about to transform into an autobot. 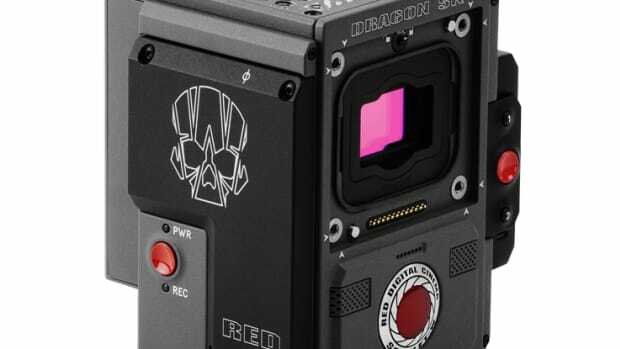 Full specs haven&apos;t been released, but at the core of the camera is Red&apos;s latest and greatest, the Weapon Super 35 8K sensor, which is about 32 million pixels and is triple the amount of 4K. All that firepower is set to shoot his next film, Transformers 5: The Last Knight. Red's latest camera gets bathed in white.